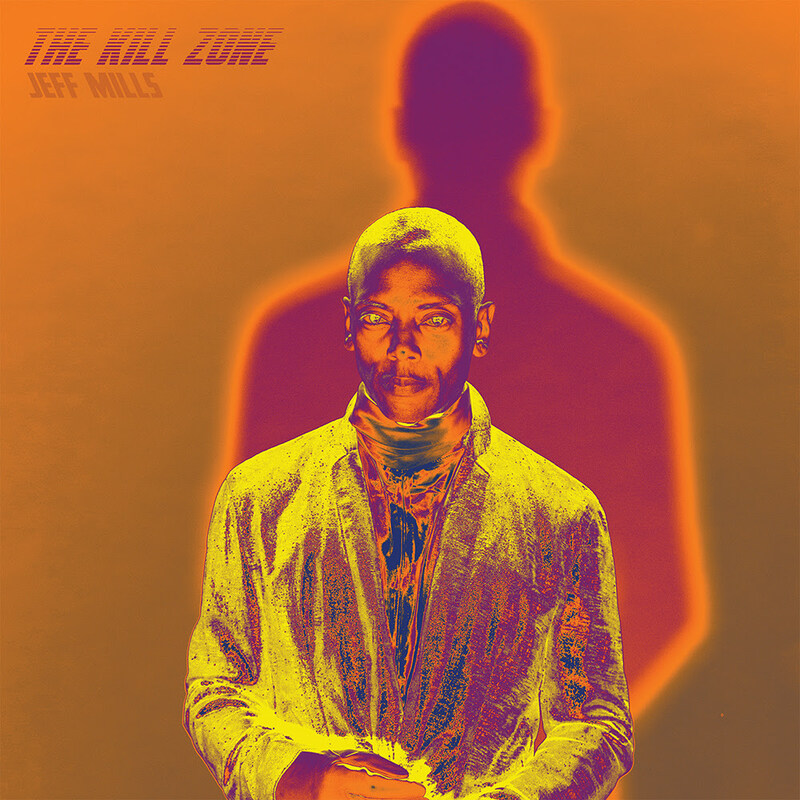 Jeff Mills has revealed details of a new EP, entitled ‘The Kill Zone’, which is due to be released on his own Axis Recordings on 7th October. ‘The Kill Zone’ is the second single from his June album ‘Free Fall Galaxy’, and is a three tracker that contains two previously unreleased recordings in title track ‘The Kill Zone’ and ‘Asphyxiation’, as well as album cut ‘The Hunter’. You can see the full tracklist and artwork for the release below. It’s been a big year for Mills, as he shared his experiences of recording his own version of Gustav Holst's 'The Planets' at Abbey Road Studios in July. That was after DJ Mag revealed in June that he would hold a four-date residency called ‘From Here To There’ at London’s Barbican Centre in 2017, which will run between Thursday 8th and Monday 12th June. Mills also performed his soundtrack to Fritz Lang’s 1929 silent classic ‘Woman In The Moon’ live at London’s Coronet Theatre on 28th April.